Foxes are the newest, cutest, trend of Fall 2013. These little orange creatures are spotted almost everywhere! Whether you're listening to Fleet Foxes, as annoyed as I am with the "What Does The Fox Say?" 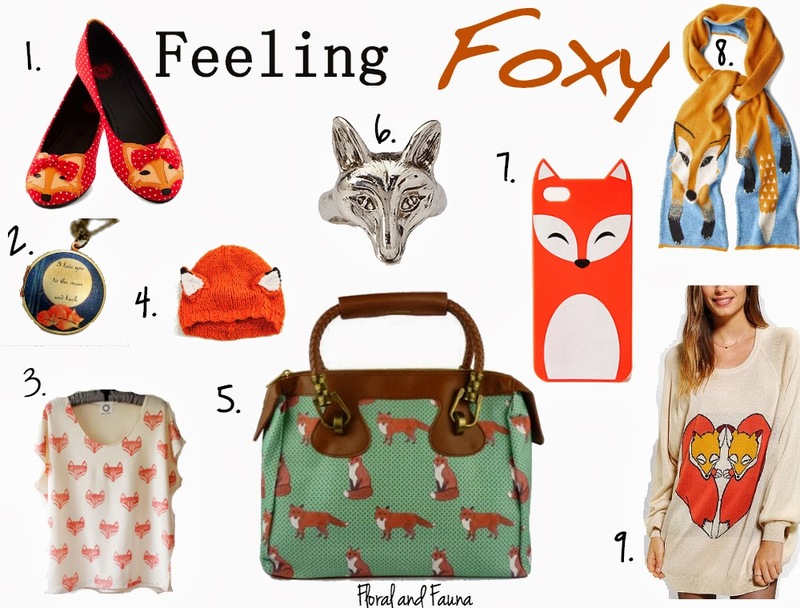 song, or just love the whole fox trend; you will love these adorable items! Those are all adorable! I love them, especially the phone case and the Fox Face Batwing Top.